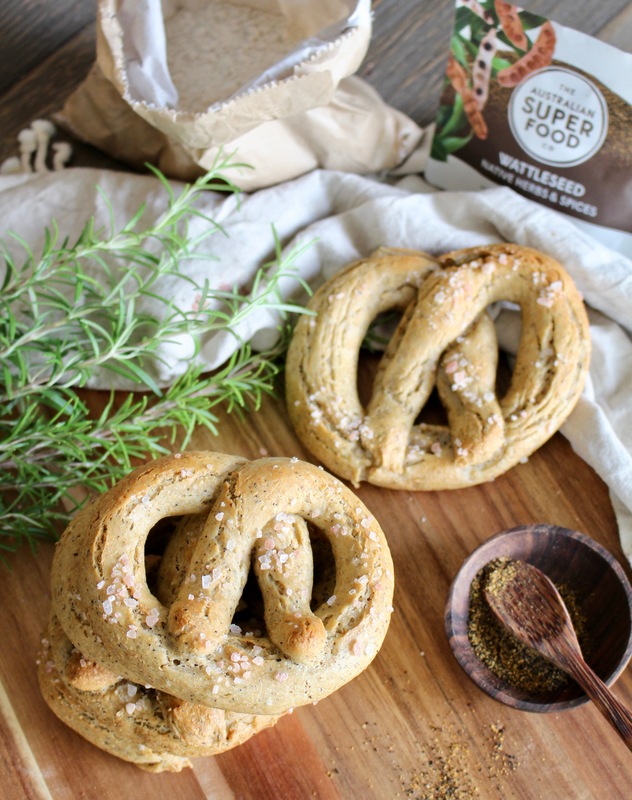 Pretzels, Perth Festival and Wattleseed Week! From February 8th to March 3rd, we’re focusing on the western side of the country, as the Perth Festival happens! This festival features everything from artists and music to theater, food and dance. 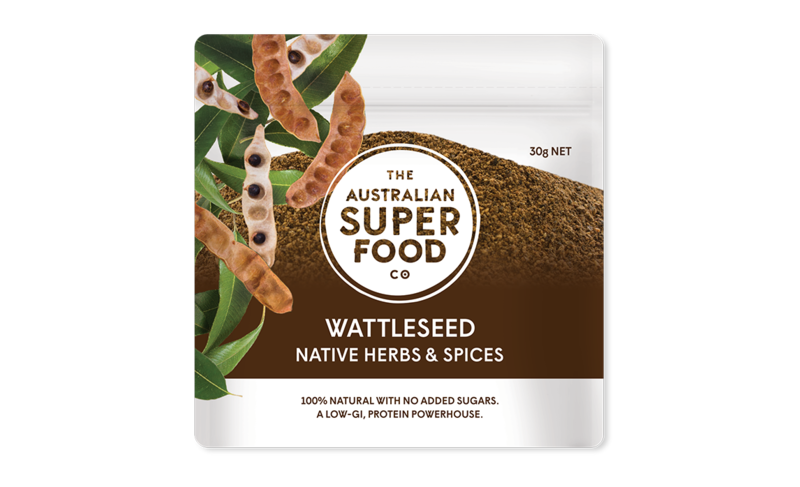 Focusing on celebrating the rich traditions and cultures of Aboriginal people and artists, Wattleseed is being heralded as the star native ingredient. 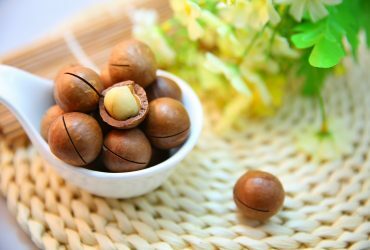 Wattleseed is rich in protein helps regulate blood sugar and is a source of calcium and potassium. 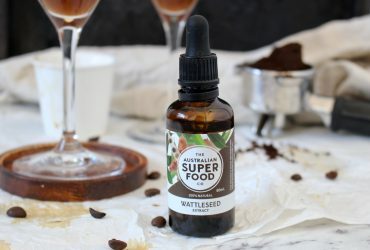 When toasted and ground, it has a slightly nutty flavour and pairs well with chocolate or coffee based sweet dishes or sprinkled on top of salads and soups. 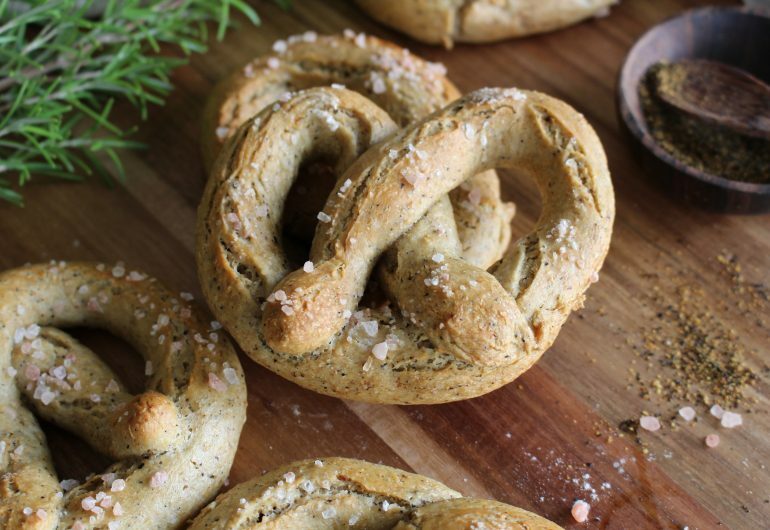 The recipe below lets you try it in your own homemade pretzels! 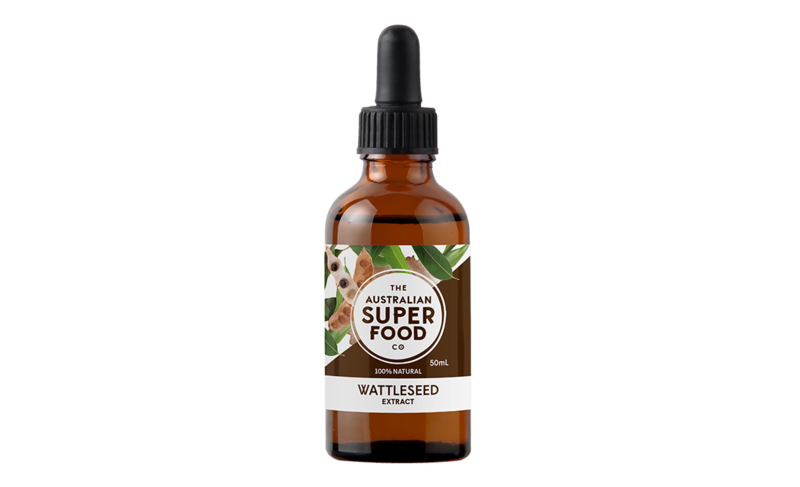 Mix the Wattleseed in, and if you want an extra dose, sprinkle some on top as well. Meanwhile, if you’re in Perth, be sure to check out the line up of events and visit the Perth Festival. To a large bowl, add whole wheat flour, buckwheat flour, plain flour, salt, Wattleseed and yeast. Stir to combine. Add in the olive oil and warm water, and then use your hands to bring it together to form a dough. The dough should be wet, but easily hold together. Drizzle some additional oil on the dough and use your hands to rub oil all over the dough. Put the dough in a bowl and then cover and set aside in a warm place to rise. Once the dough has doubled in size, punch it down and knead it. 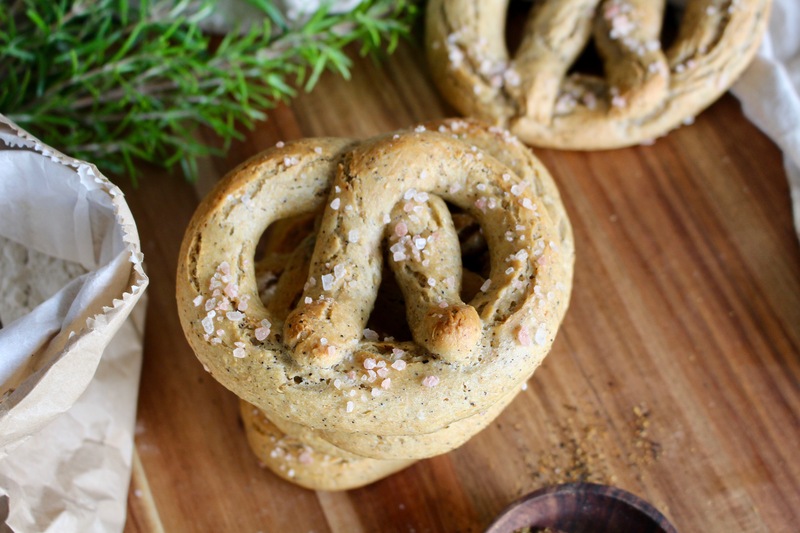 Divide the dough into six pieces, rolling each out into a long snake-like shape and then forming into a pretzel. 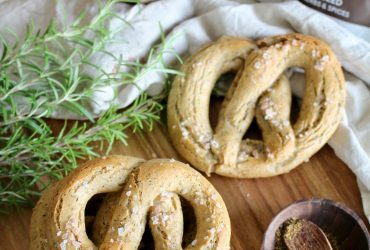 Place each pretzel on an oven tray, lined with paper. Leave pretzels to rest for 30 minutes and then boil a pot of water that is large enough to hold the pretzel. Prepare salt flakes, sesame seeds or additional Wattleseed to sprinkle on each pretzel. Once the water has boiled, drop the pretzel into the water. Once it rises up to the top and starts to puff up, use a spoon to remove the pretzel from the water, setting it on a plate. Sprinkle with your desired topping and then transfer the pretzel back to the baking tray. The pretzel will be soft coming out of the water, so handle with care. After all the pretzels have been dipped and returned to the tray, place in an oven preheated to 180 degrees Celsius and bake for 15-20 minutes, or until firm and golden. Remove from the oven and place on a rack to cool.